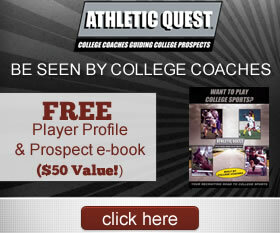 QUESTION: Who knows more about College Recruiting than a College Coach? ANSWER: An entire team of college coaches. That's the power of Athletic Quest.